It's back!! The very popular Aldi Baby & Toddler Event is back online from Sunday 21st April and instore on Thursday 25th April 2019 with everything you need for your little one from travel cots to dribble bibs. As always, it's the perfect opportunity to save some money, pick up the essentials and even the odd treat or gift. We often do our weekly food shop in Aldi and I absolutely love browsing those infamous middle aisles for gifts, treats and/or essentials. Have you even been shopping in Aldi if you don't come home with a shopping trolley full of random purchases?! But as a parent to two young children and another on the way the Aldi Baby & Toddler Event is a must-visit event for us. It's always so exciting to see what they'll have each time, as well as to stock up on nappies and wipes. 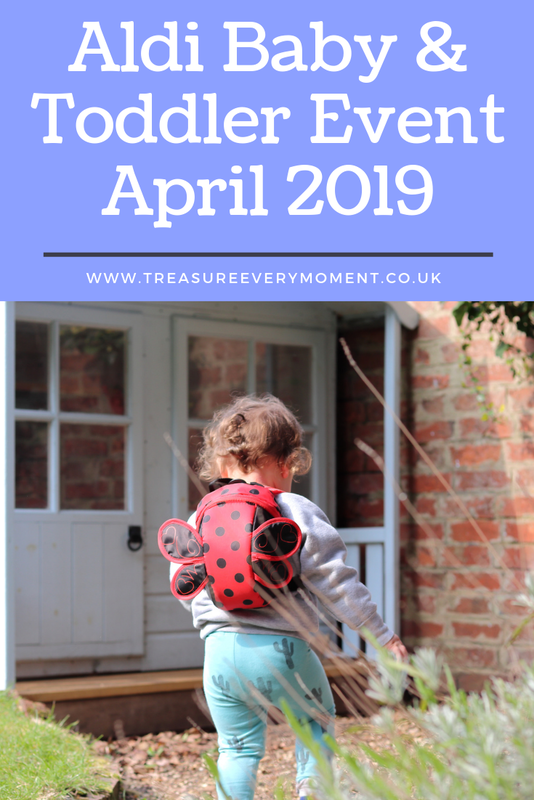 I've been very lucky this time and have been given a sneak peek as to what the April 2019 Baby & Toddler Event has to offer. The challenge so many of us parents face is getting around with our children in tow, especially if they are too young to walk longer distances. Pushchairs can be bulky and therefore not ideal for city use or for travelling. 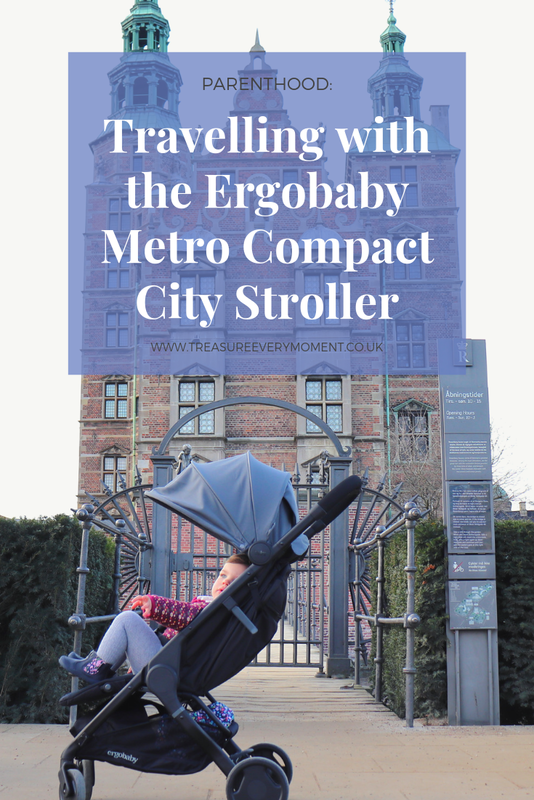 However Ergobaby, who are well known for their incredibly practical yet stylish baby carriers, have recently launched their first Compact City Stroller called Metro. It combines sleek design with ergonomic comfort for babies and the compact lightweight size so many parents look for. The Metro currently comes in three colours: Black, Grey and Blue; there is also a Newborn Kit available and a Carry Bag for the ultimate convenience. If you have a baby or toddler and love to go swimming with them then you have probably heard of Splash About. They are the creators of the Happy Nappy, which is a leak-free swimming nappy that is insisted upon by most swim schools and one of the reasons why Splash About is Number One brand in children's safety swimwear in the UK! 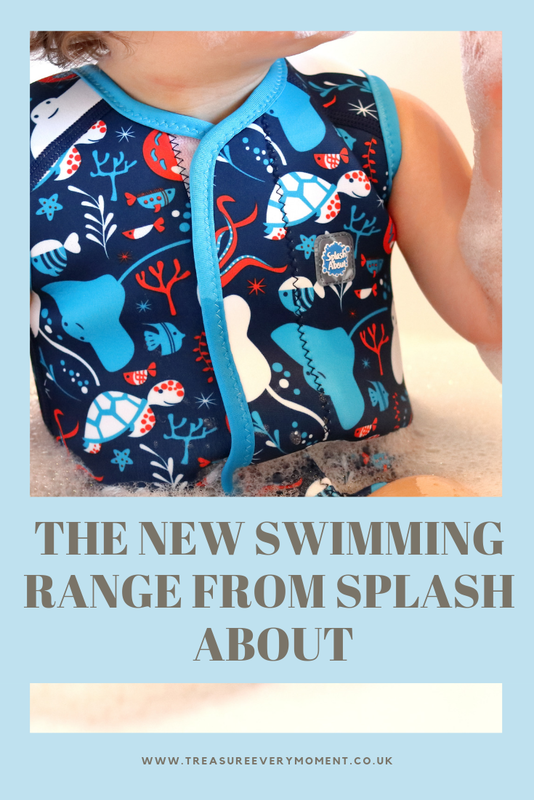 If you're not familiar with Splash About then they are an innovative brand that are constantly developing and creating new swimming safety products that are not only practical but beautiful and convenient too. Their fun designs and wide array of swimwear make swimming with babies and children such an enjoyable experience, with no worries of nappy leaks. The wide array of swimwear include: baby wetsuits, costumes, board shorts, floatsuits, float jackets, sunsuits and towels. 'Luxury' and 'Family-Friendly' are two words that don't usually appear in the same sentence, but just because you've had children doesn't mean you don't want a spot of luxury every now and again. Too often luxurious hotels aren't suitable for stays with children, which can be disappointing, especially if you're trying to celebrate a special occasion together as a family. However, Calcot & Spa has the perfect combination of being luxurious and family-friendly, making it the perfect place for celebrating special occasions altogether. As it was my birthday in March (the last one before hitting the big 3-0!) 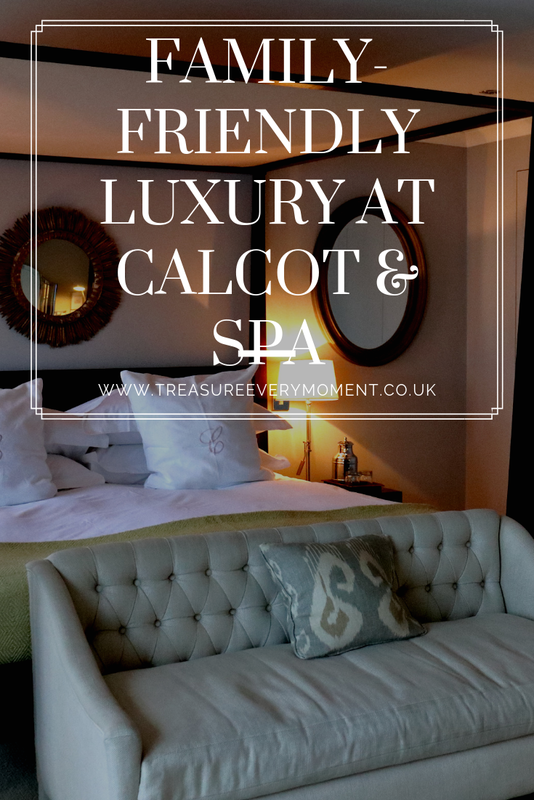 we took the incredible opportunity to stay at Calcot to celebrate. 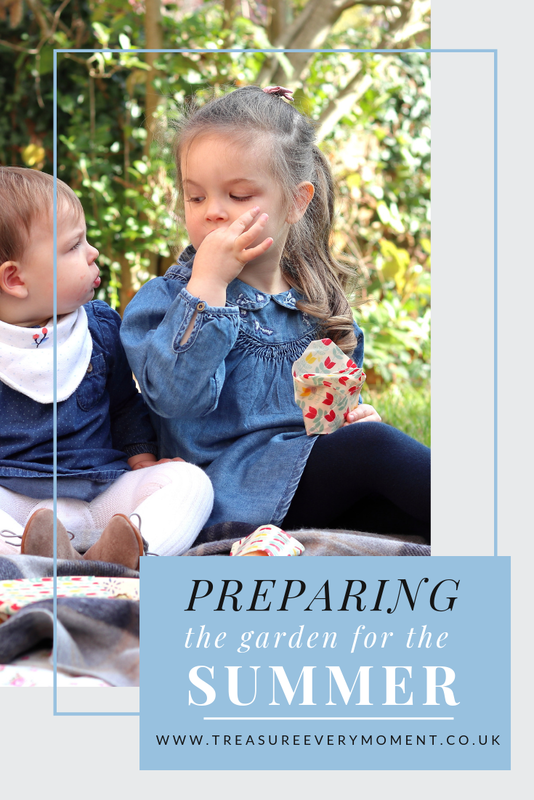 Since becoming a parent birthdays aren't quite the same; you have little people who desperately want to help open all of your presents, their needs don't go over yours (even if it is your birthday) and daily routines don't really change much either. So finding somewhere that allows you to feel treated, surrounded by extra special touches and still enjoy a peaceful meal in the evening is the answer for many parents. 'Chores' isn't a word that generally brings joy to anyone, but they are necessary and can be made fun for children to get involved in too. As someone who works from home and looks after Isabella and Poppy I spend a lot of time trying to keep the house looking even slightly presentable. Soon after having Poppy I realised that trying to keep a pristine house all of the time was simply an impossible task, but we have a good little routine going now and we all work as a team to get the jobs done. Even since Isabella was small I have always encouraged her to help tidy up after herself, so it has been instilled in her from a very young age. The way I explain it to her is that although I didn't make the mess, we will work as a team to tidy it away. Up until recently Poppy was more of a mess-maker than a helpful contributor to tidying up, but she is now 22 months and is now able to help too. 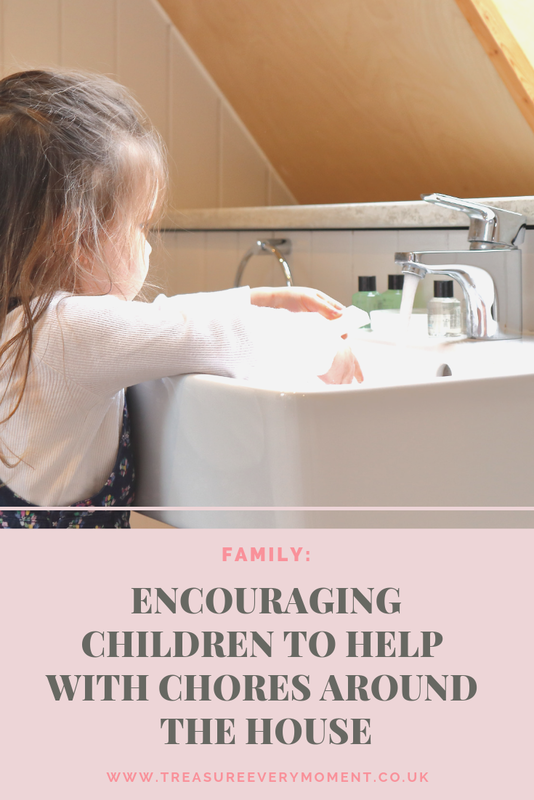 Tidying up and keeping the house in order is a constant battle for all parents I think, so I thought I'd share some of the ways my children love to help around the house.